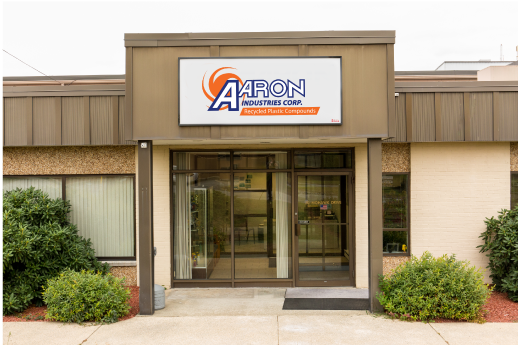 Introducing Our State of the Art Pulverizer | Aaron Inc.
Aaron Industries is proud to announce its latest new equipment addition, the direct drive Pulverizer. It has the capability to pulverize a variety of lot sizesand materials with mesh sizes ranging from 12, 20, 25 and 35. Since it’s installation in October of 2013, the Company has processed over 1.5 million pounds of material. This machine and its capabilities have allowed the Company to provide an additional service for its customers in the color concentrate and rotational molding businesses. With the new Pulverizer, Aaron is pleased to pulverize customer material, or purchase and pulverize specific materials for their customers.